With the Model S, Tesla created what could conceivably be considered a conventional car with electric drive. For the Model X, they ripped up the rule book a little further and incorporated some novel design features which makes the Model X feel further separated from the cars typically seen on the roads today. 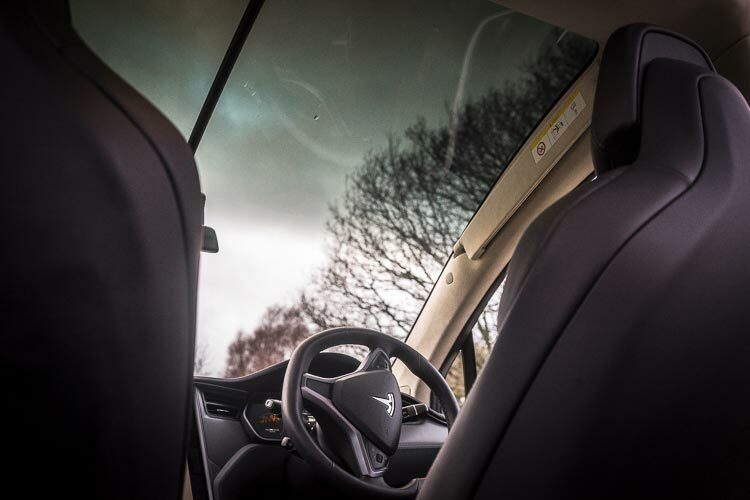 Starting at the front, the Model X has a drooping low nose which softly blends into the windscreen area. From there, the panoramic windscreen carries on over above the vehicles front two seats, creating a seamless and un-fussy front-end. Where a lot of manufacturers have been adding creases and edges to bodywork to spice up vehicle looks, Telsa have played the other hand and kept things relatively simple. Whilst some may argue the Model X is a little plain-looking, it’s hard to argue with the maths behind it – The Model X is the most aerodynamic SUV in production. Moving back is where things get even more whacky and interesting. 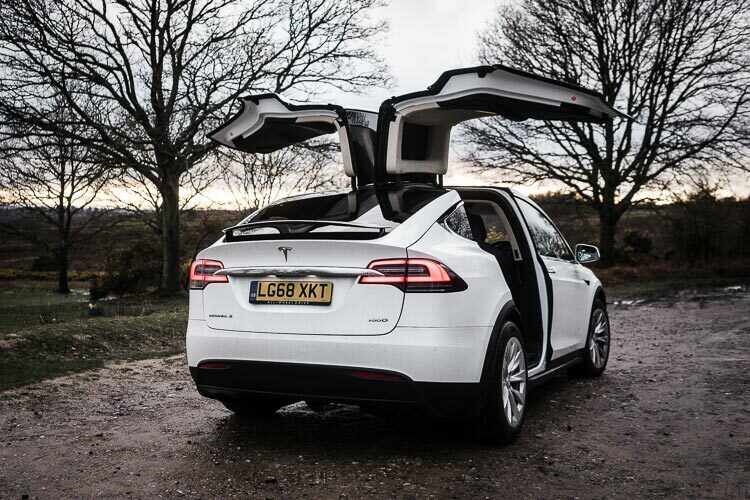 Where a traditional vehicle would have a second pair of outward opening doors, the Model X features a pair of wing-like ‘Falcon’ doors. Fully autonomised, these doors hinge from the vehicles spine, opening upwards and outwards in an arcing motion to create an enormous doorway for entry and exit. Use of the vehicles cameras and some clever computing ensures the doors never open into an obstacle – neat. 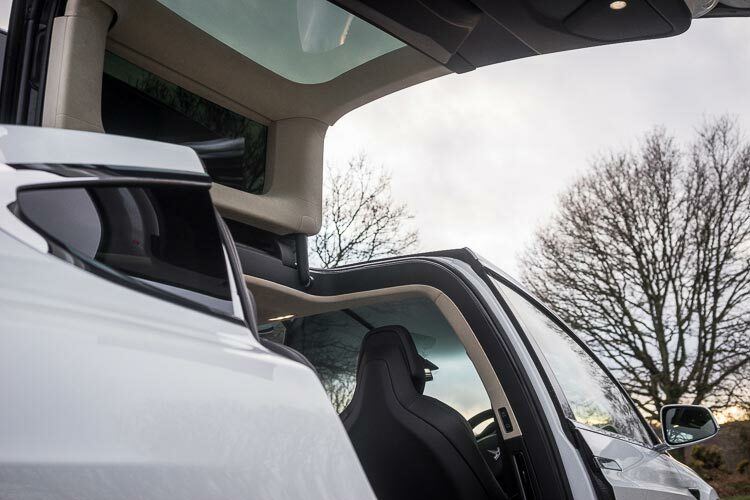 This large opening produced by the doors can be fully utilised thanks to the Model X’s ability to transport as many as seven occupants. Three seating configurations are on offer in total, with either a 3-wide connected seat or 2 single seats available in the central row, then a pair of optional folding seats in the very back. Impressively, the seats at the very back still come equipped with a pair of cup holders and electrical heating, adding a certain level of luxury. Leg room does get a little cramped when carrying 7 adults, but for short journeys it proved perfectly acceptable. With the rear two seats folded away, the boot size is decent. Further storage in the back is afforded by a piece of removable floor – a perfect place to store charge cables etc when they’re not in use. Should this prove to be inadequate, there’s also the ‘frunk’ or front trunk. Utilising the space usually reserved for an engine, the compact electric motors allow a decent sized storage space to be created up front, ideal for shopping bags or hand luggage. Although Tesla’s have been on the roads for a good few years now, there’s still a certain level of curiosity and inquisitiveness which surrounds them. 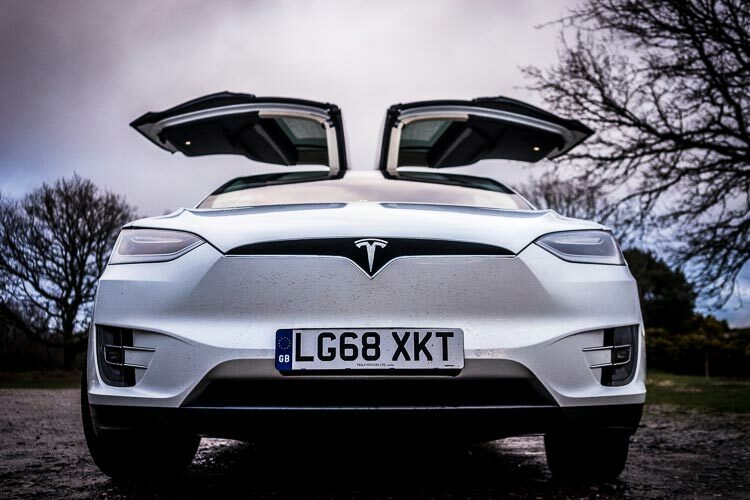 My time with the Tesla saw the car attract as much attention, if not more, than supercars carrying far larger price tags, with the relative new-ness of the technology on offer a major attraction for anyone with a car interest. The Tesla’s ability to draw crowds is further amplified by its built-in party mode. 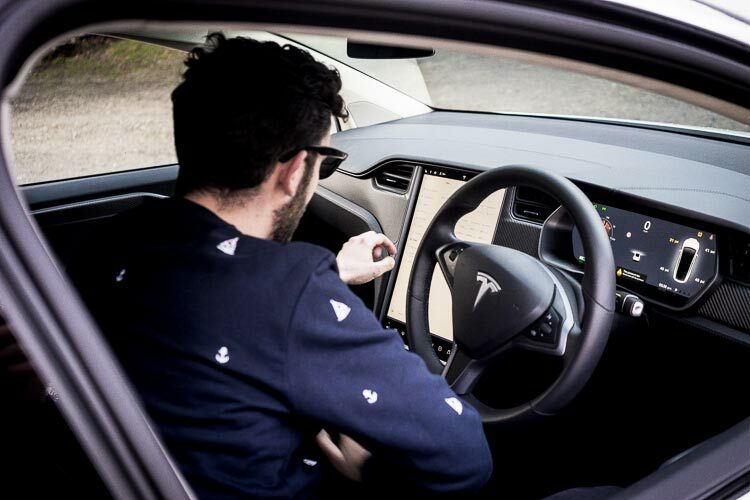 A range of different ‘easter eggs’ can be unlocked with codes, which grant the car new features – all are there purely as a bit of amusement, but it’s a beautifully fun way for Tesla to show off their technical prowess. There’s a fair selection to choose from, including a fart mode and James Bond mode, but the party mode is by far the most impressive. The car operates through a full ‘dance’ routine, with all the doors, lights and even wing mirrors animating whilst the stereo blasts out ‘Wizards in Winter’. 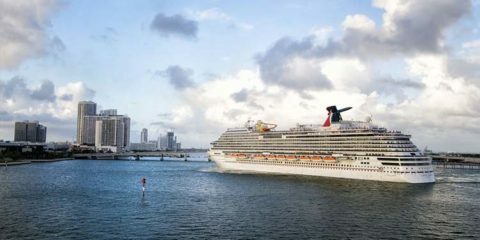 Although the tech on board may be great for producing party tricks, it’s equally as impressive when used for its intended purpose. The large, central touchscreen is still just as fabulous as it was when I first sampled a Tesla a few years ago, with a fantastic fluidity to animations and an ease of use rivals should be very wary of. Further display real-estate is granted by a fully-digitalised instrument cluster, which is again remarkably simple and easy to adjust, use and get the most from. A 17-speaker sound system rounds off the infotainment side of things, offering plenty of clarity and volume to fill the large cabin. What a large cabin it is too. With no bulky engine to package in the front of the vehicle, the cabin feels fantastically open and airy. There’s plenty of space around occupants, with generous cubby holes and storage compartments on offer. The combination of arcing windscreen, low bonnet line and glass topped falcon doors create an un-matched level of visibility – perfect for viewing the road ahead of watching the world pass by. 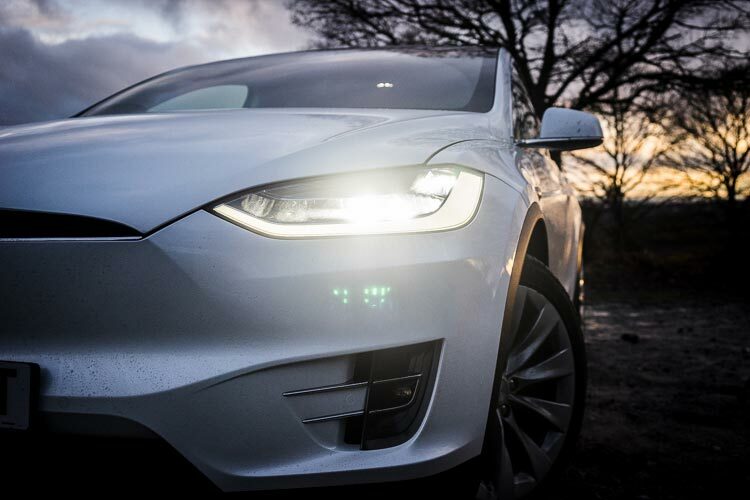 Tesla have grown incredibly quickly to the company they are today, with the most notable shortcoming in their offerings seeming to be build quality issues reported in the wider press. 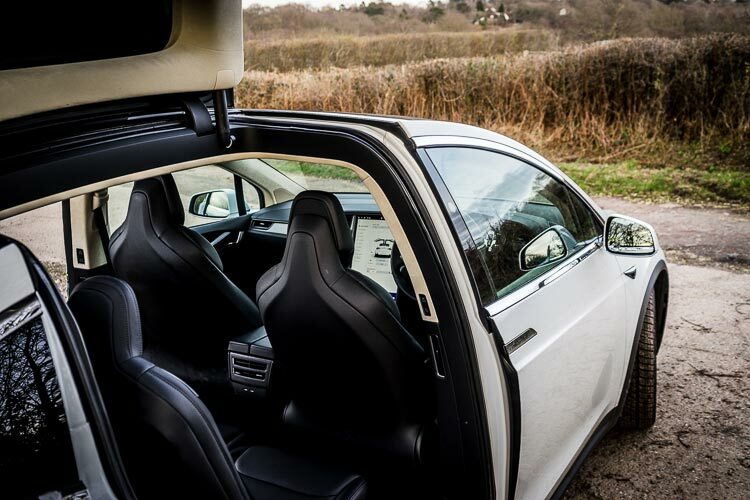 Being critical of the Model X on test, whilst no major faults could be found, the interior certainly didn’t feel as robust as competitors and a few squeaks could be heard in moving joints – there’s certainly a little way to go before BMW or Audi levels of refinement are met. The biggest difference between a Tesla and most other vehicles is, of course, the motors and the electrical batteries which drive them. Charging these batteries is the Achilles heel of electric cars, but, as time goes by, the infrastructure is slowly improving. I’m fortunate enough to have a dedicated car charger available whilst at work, so how was the Model X experience? Well, even with a dedicated charger, ‘refuelling’ still isn’t quick – the estimated charge time was still above the 16-hour mark. Whilst I could easily top up the batteries with enough juice to get me to and from work, filling the ‘X to the brim was a multi-day affair. Most people have EV chargers installed at home which would provide them with a full charge overnight and so it’s not a case of waiting for hours for the car to charge. It’s difficult to experience with a 3pin, as this isn’t the ideal way to charge and not how our owners charge their cars. 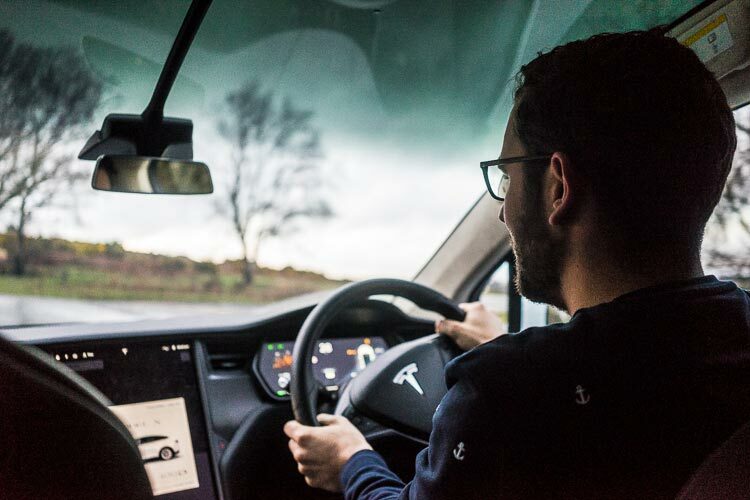 Whilst this may sound frustrating, by day 3 connecting the Model X to the mains upon arrival at work felt completely natural. In fact, it felt no different to plugging in your phone at night or your laptop in the morning – once it’s part of your routine, it fails to feel abnormal at all. For commuting then, the electric power failed to cause any issues whatsoever. The big drawback is of course longer drives, where a full charge will take at least an hour (via a Tesla Supercharger), and even then, will ‘only’ grant a further 300 miles. However, you could easily argue that an hours break having driven 300 miles is actually very sensible, and that perhaps we’ve simply been spoilt by the convenience of Petrol/Diesel for years. Time will tell, but as electric cars continuously improve these questions will only get more pressing. 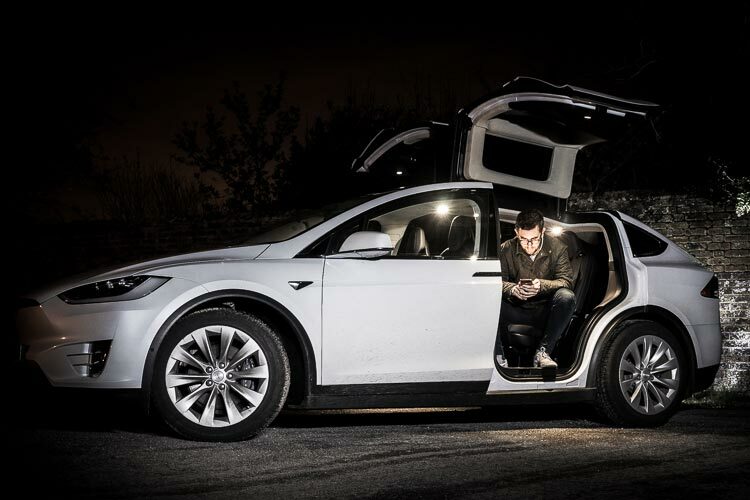 With the batteries fully charged, what’s the Model X like to drive? In a word – fantastic. It doesn’t thrill and excite in the same way a Ferrari or McLaren would, but the combination of performance, silence and ease with which the Model X can be driven is sublime. It picks up speed at a ferocious rate – the 4 wheel drive system intelligently distributing power to maximise grip and launch the 2.5 tonne SUV to 60 in just 4.7 seconds. 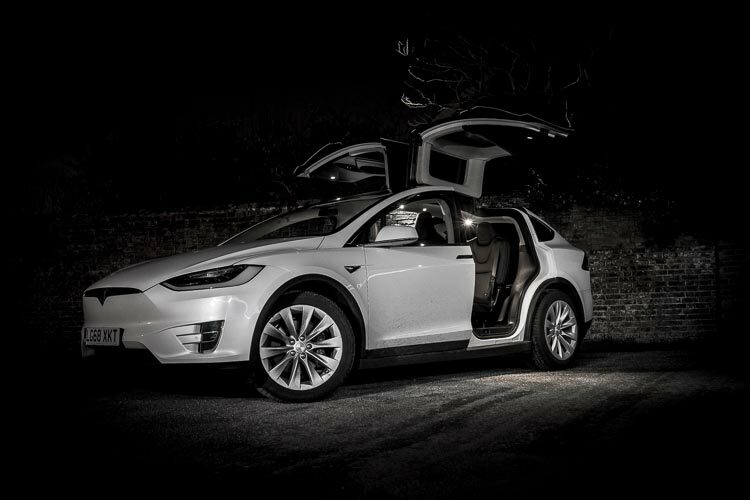 It’s the 0-30 performance that really impresses, with the low-down torque of the electric motors and seamless surge of power bringing smiles to all who joined me in the Model X. Of course, if 4.7 seconds seems a little on the slow side, there’s always the performance model – dropping the 0-60 time to a scarcely believable 2.8 seconds. The acceleration afforded by the electric motors really comes into its own when it comes to overtaking however. 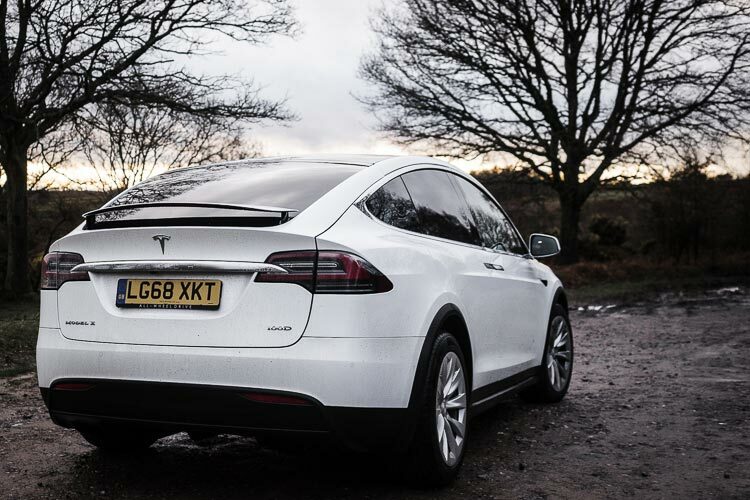 With no gearbox and no engine revs to build, overtaking other road users becomes hilariously easy and attainable – easily my favourite aspect of driving the Model X. If the roads are too congested for overtakes, the autopilot system also offers a compelling alternative, taking over control of the accelerator, brakes and steering of the vehicle. Occupant attention and assistance is required for now, but the seeds are there and the technology is very impressive. All this make the Model X an incredibly efficient vehicle for travelling from A to B – both in terms of time and fuel cost. Combine this speed with the airy cabin and impressive silence and you have a mighty recipe for a relaxing drive. The silence is worth picking up on too. I mentioned the Model X’s impressive aerodynamics earlier – well, they come into play here too, as the body shape produces minimal wind noise, even when travelling at speed. No doubt this took a lot of time to refine – the absence of an engine to mask wind noise must be a real headache, but Tesla have done a fine job. Where to start? The Model X is the most unconventional car I’ve reviewed to date, and the first time I’ve managed to get serious miles in a Tesla car. I’m also a petrolhead through and through, so as much as I want to cling on to the ‘old’ days of combustion engine cars, I must put my reviewer hat on and be objective. When I do that, there’s only one real conclusion to be made; I LOVED the Model X. The technology packed into the car, the crazy levels of performance, ease of use and various party tricks mean this is a car that you can really get excited about owning. 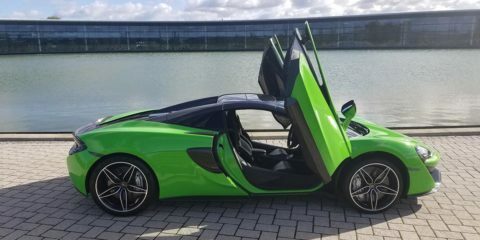 It’s a different experience to that of a supercar, but when you consider how congested roads are these days, the electric revolution makes perfect sense. 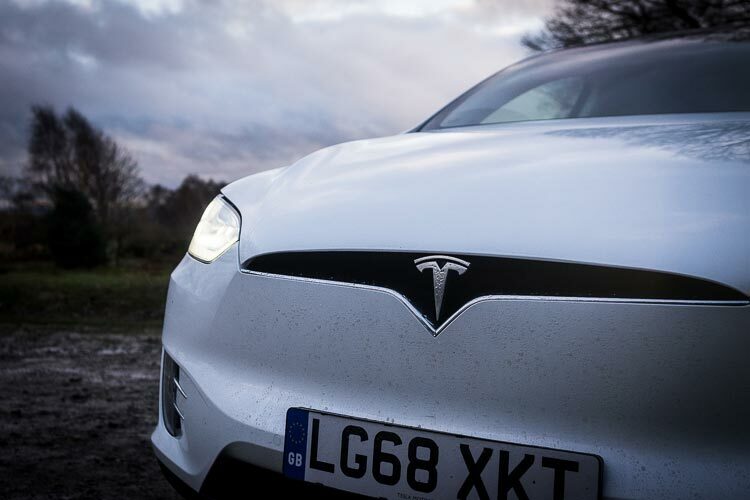 Thank you to Tesla UK for being so accommodating and supplying our loan car.